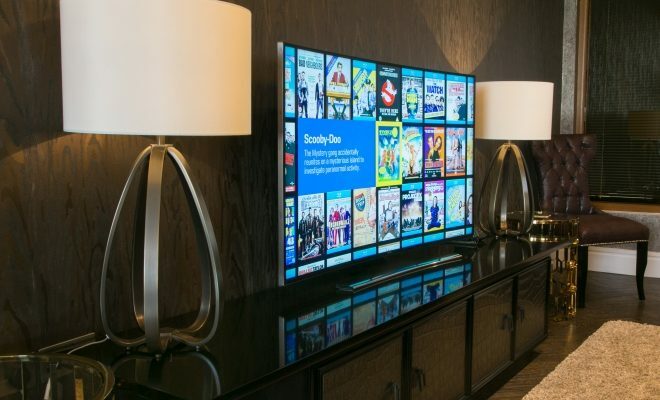 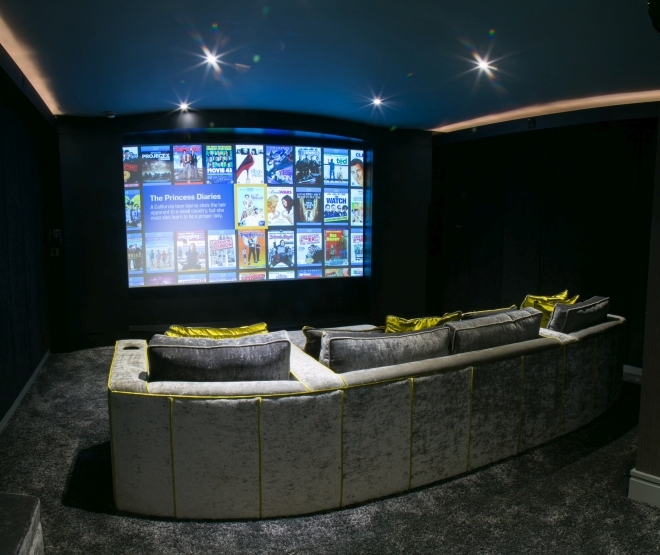 When our client purchased a new 10,000 sq foot home the house had an existing lighting control, system home network, security and audiovisual system installed. 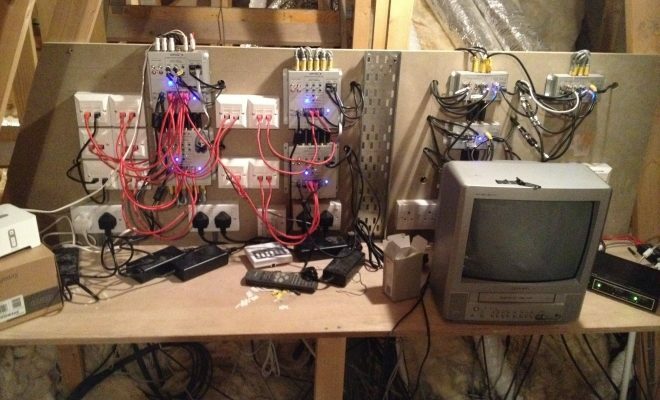 We were asked to visit the house to assess the existing system and what could be done to “sort it out” as it didn’t work properly and was old. 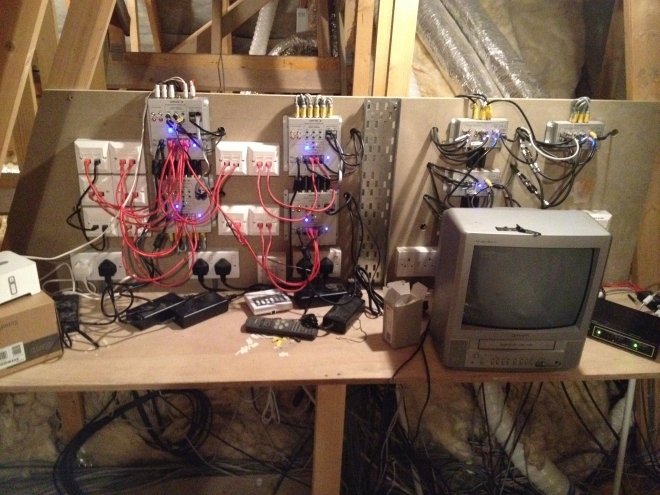 Investigation of the system revealed a very messy head end in the loft and failing electronics throughout. 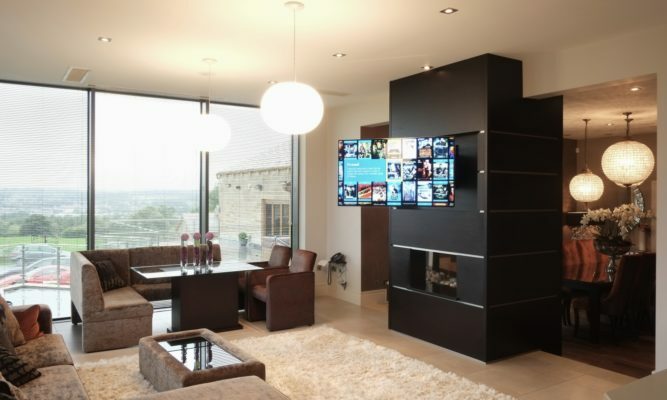 Through discussion with the client and demonstration of what could be achieved at our Show House a new system specification was designed which would maintain the cable infrastructure and all in ceiling speakers so as to minimise disruption to the house but all electronic equipment had to be replaced as it was the only way to deliver the robust flexible solution the client and his family required. 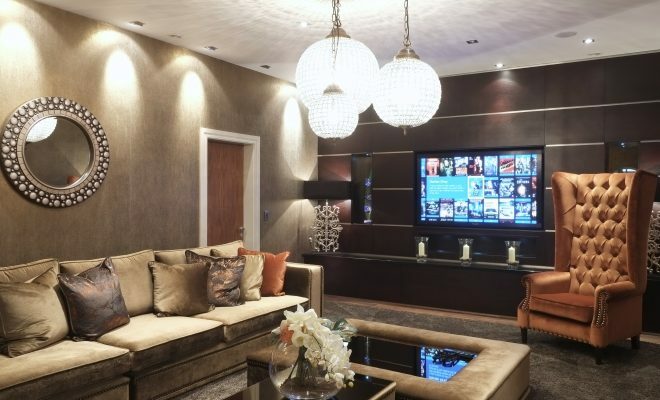 The clients priorities were a robust reliable home network, easy to use lighting control everyone would understand, flexible multi room audio visual options throughout and the best home security possible integrated in to the smart home control system. 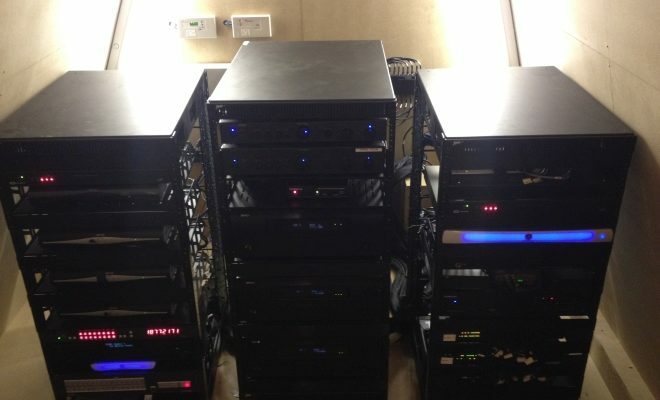 The first priorities was removing the old head end and building an air conditioned head end room in the loft space which would house x3 new AV racks in a climate controlled space that wouldn’t overheat in summer or freeze in winter as was the case with the original installation. 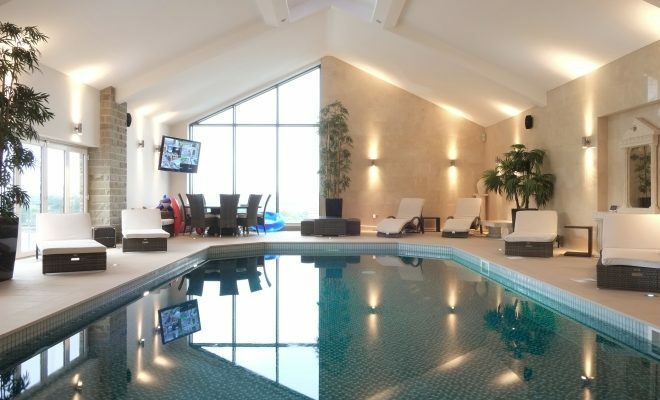 A a Draytek, Cisco and Ruckus network provided the home network back bone and a Lutron lighting system replaced the old confusing Clipsal system and bespoke engraved keypads ensured ease of use. 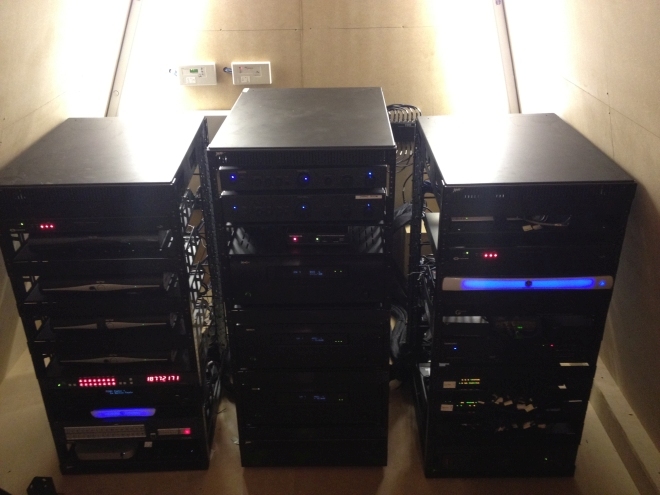 A Crestron control system was installed to control the new audio visual system distributing Sonos audio and HD video to all rooms in the house and to provide control over the security, lighting and access control. 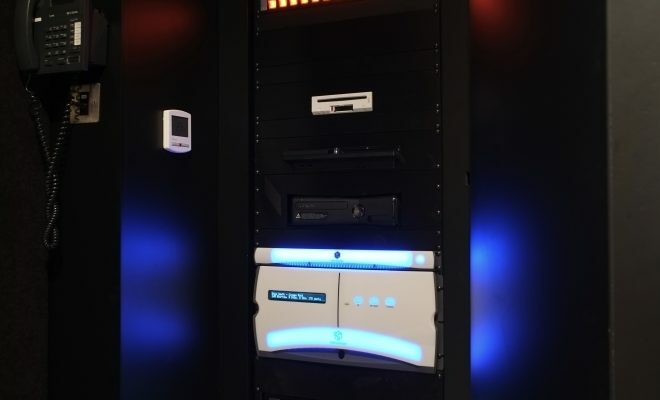 The Security solution was vital and involved 16 Hik vision HD cameras inside and out, BPT gate entry, burglar alarm integration, security dog alert and release control and Finite Solutions bespoke perimeter detection system all integrated in to the Crestron smart control system. 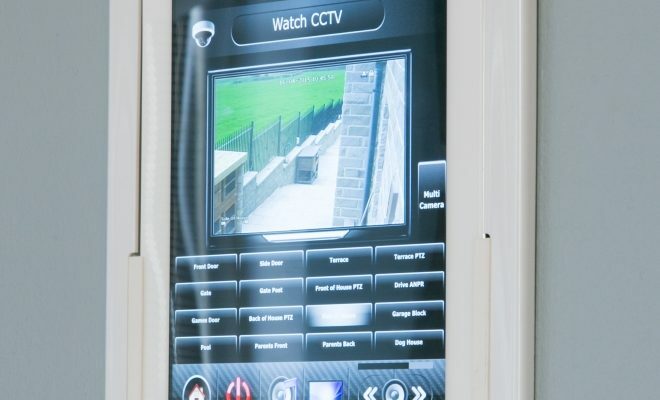 Via the clients smart phones and tablets they can arm the perimeter of the property when they are in the house at night which will then automatically display CCTV on all TV screens showing footage of the intrusion location if anyone gets in to their garden. 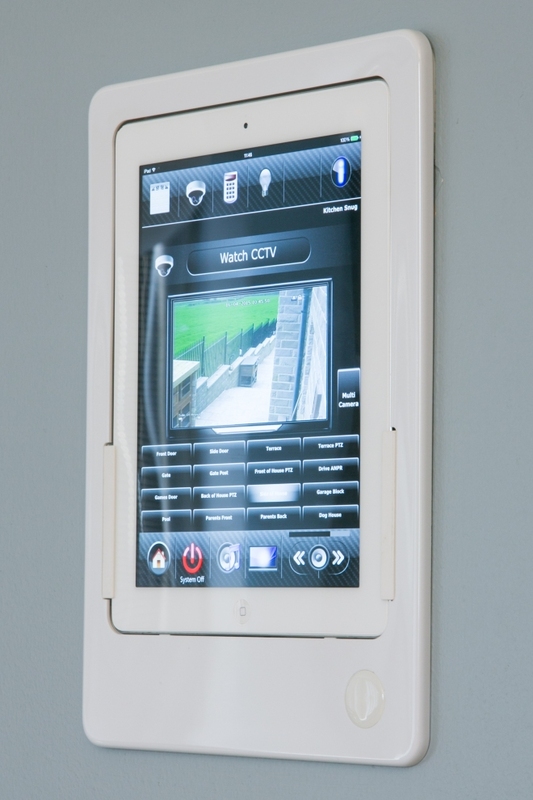 The system then activates security lighting and the client is given a warning message on his tablets which then allows the client to shout out to the intruder to warn them off and if they don’t leave the security dogs kennel in the garden is alerted and the door can be opened to release the dogs to scare off the intruder. 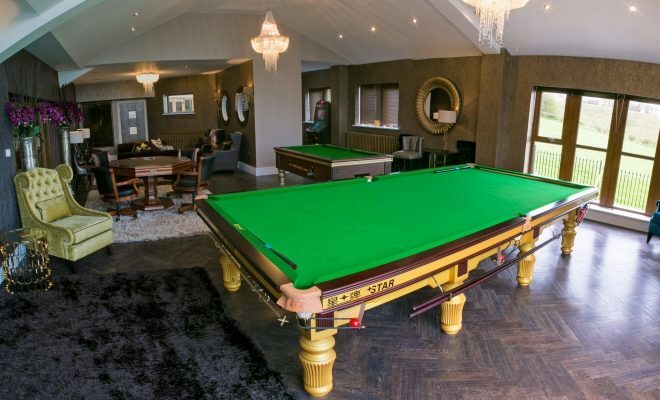 The system has many other functions but ultimately works simply and reliable and allows the clients family to feel safe at home. 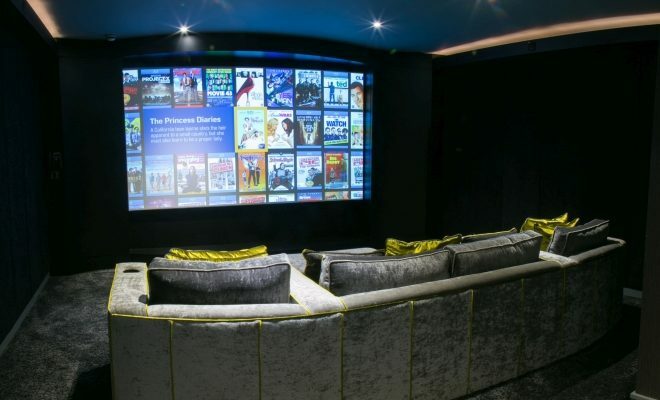 The completion of the project took approximately 3 months and completely transformed what was an outdated and unreliable installation, with minimal disruption to the house, in to a system used everyday by the whole family to enhance entertainment, comfort and security.